JGEREN was founded in 2013 by friends Lori Wallis and Jen Gerenraich. Jen and Lori share a love for design, the city of Chicago, and all things leather. 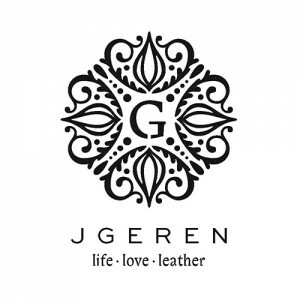 JGEREN is their collaborative vision to create a truly Chicago based luxury lifestyle brand, offering women’s handbags and accessories, men’s bags and accessories, outerwear, jewelry, and home goods made from the finest leathers available. View JGEREN's Made in Chicago profile here.